Kunstuniversität Graz, violin: 6. 7. - 15. 7. Anke Schittenhelm was born in Bruchsal, Germany. Her university education began at the age of 16 at the „ Hochschule für Musik" Karlsruhe in the masterclass of Ulf Hoelscher (precollege).She continued her studies at the „Konservatorium Bern" in the masterclass of Igor Ozim and graduated with the teaching diploma with distinction. Her further education braught her to the „College Conservatory Cincinnati" USA, where she was a student in the masterclass of Dorothy Delay. She graduated with the artist diploma with special honours. She experienced additional artistic education in masterclasses with Wolfgang Marschner, Yfrah Neaman, the Tokio String Quartet and the Lasalle Quartet. At the age of 24 she became 1. Concertmaster oft he „ Hofer Symphonie Orchestra". 3 years later she was offered a post of a guest professor at the „Wesleyan University Bloomington/ USA. Since 1999 she is in the position of a tenured professor at the „ Kunstuniversität Graz". She won several competitions as for example the „ International Starling Competition". Since 1999 Anke Schittenhelm lives in Graz there she founded the chamber orchestra „Capella Calliope". 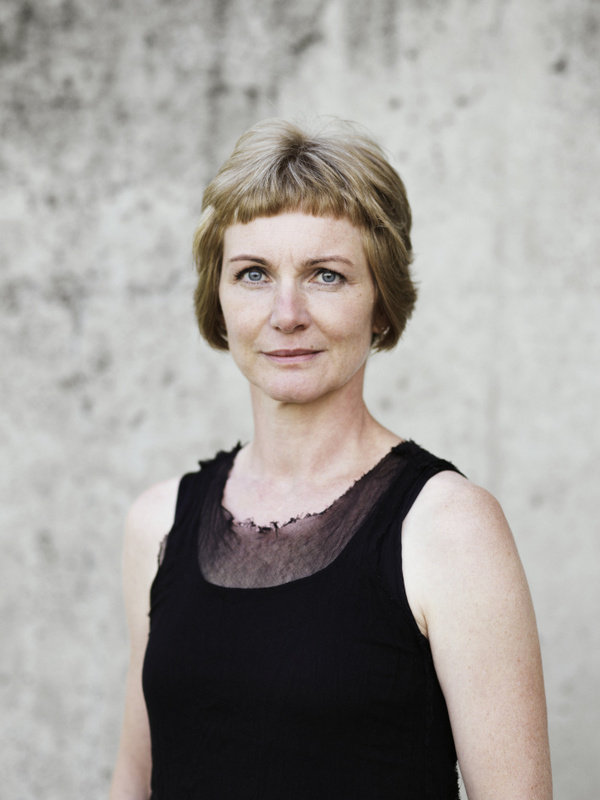 Since 2002 she ist he artistic director oft he „ Internationale Kammermusik- und Meisterkurstage Raumberg/ Styria" and since 2004 the head oft he ESTA ( european string teachers association) Styria. Anke Schittenhelm performs on an international stage with her chamberorchestra Capella Calliope. She performs as soloist with the pianists Annamaria Bodoky-Krause and Ekatarina Taropolkaja. Her favorite concern ist the early education of Austrian young talent. Therefor she is a member oft he committee „Musik der Jugend" for the whole state of Austria. In the year 2012 Anke Schittenhelm was elected to be the head oft he string department and 2016 associated president oft he senat at the Kunstuniversität Graz.